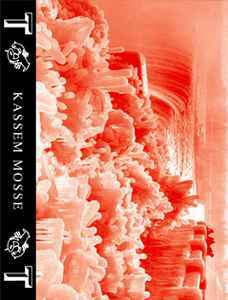 Live recording of Kassem Mosse's set at Doldrums (Plan B, Brixton) on 19.06.2010. Side B is the same as Side A, but played in reverse. Pro-duplicated cassette. Limited to 100 copies. Side A plans normal and Side B plays backwards.